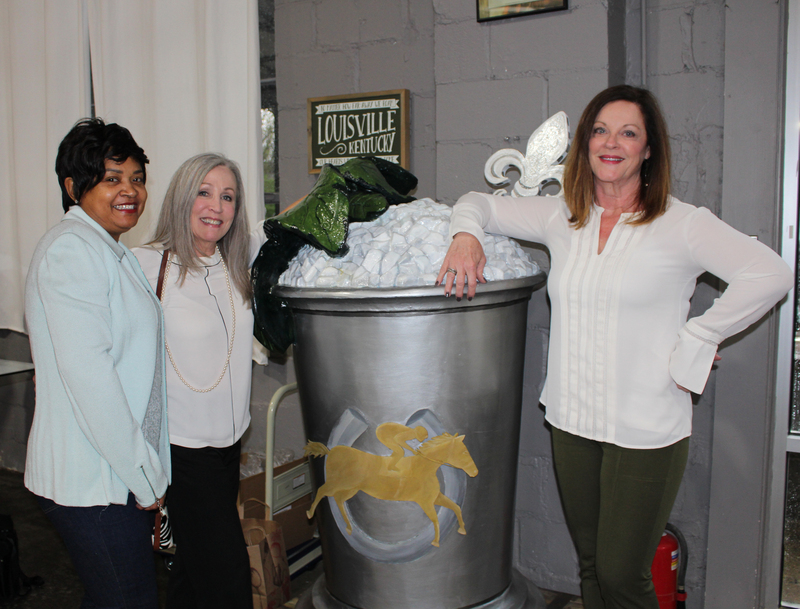 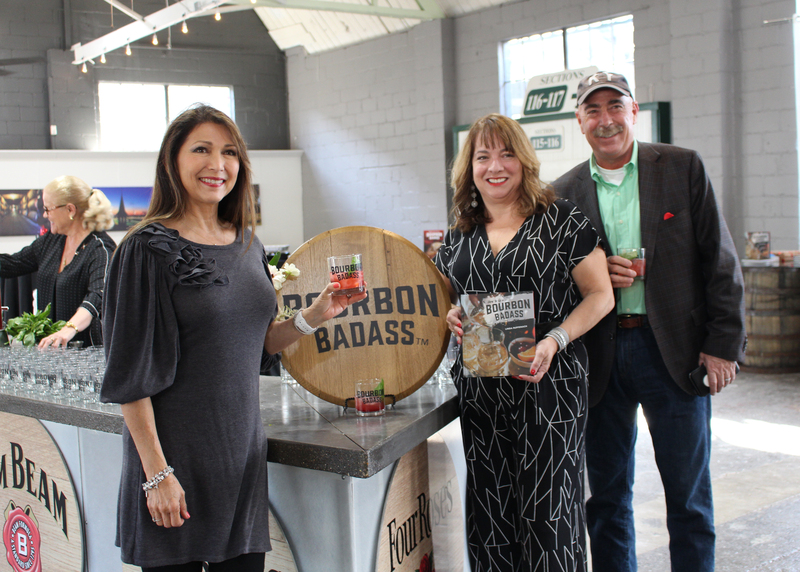 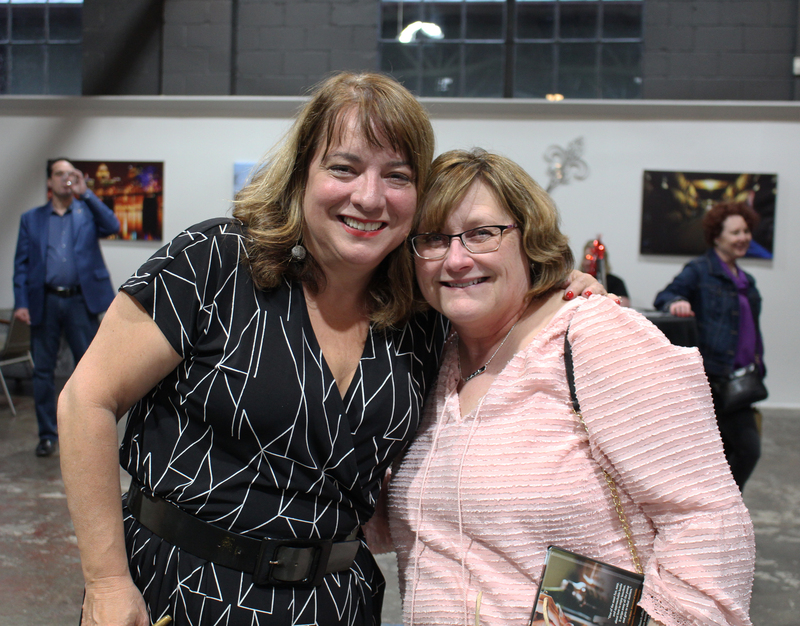 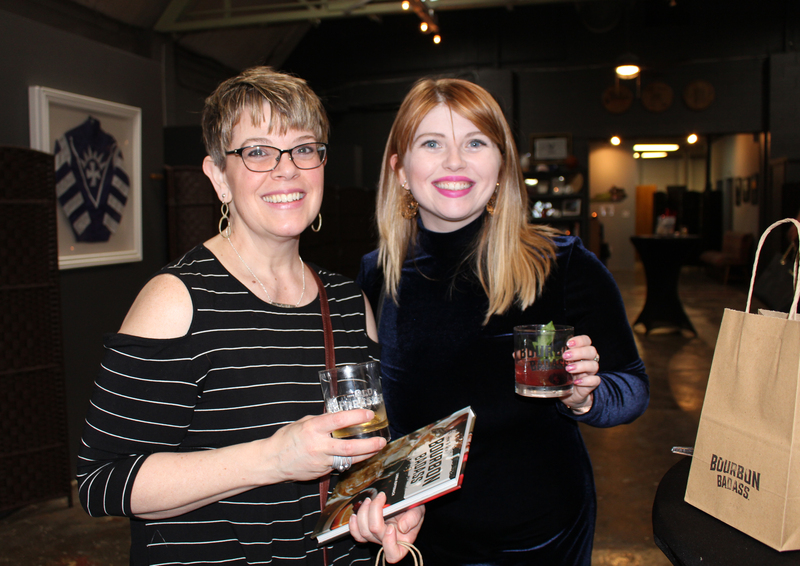 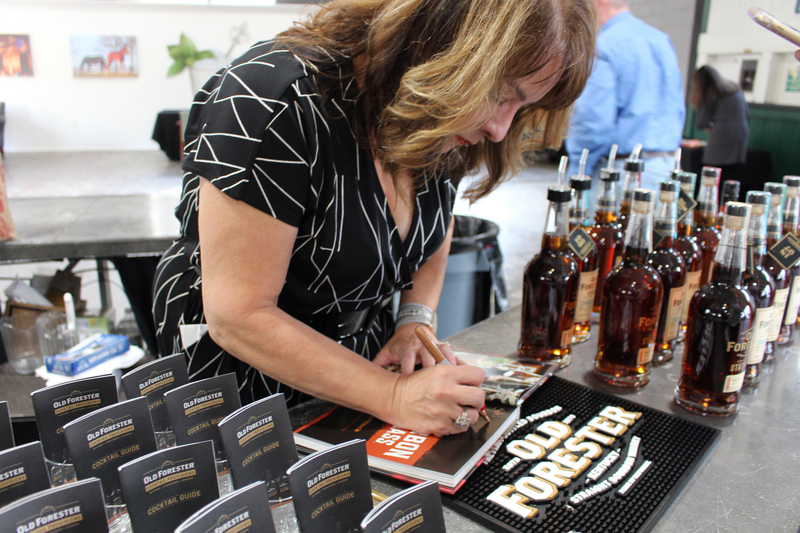 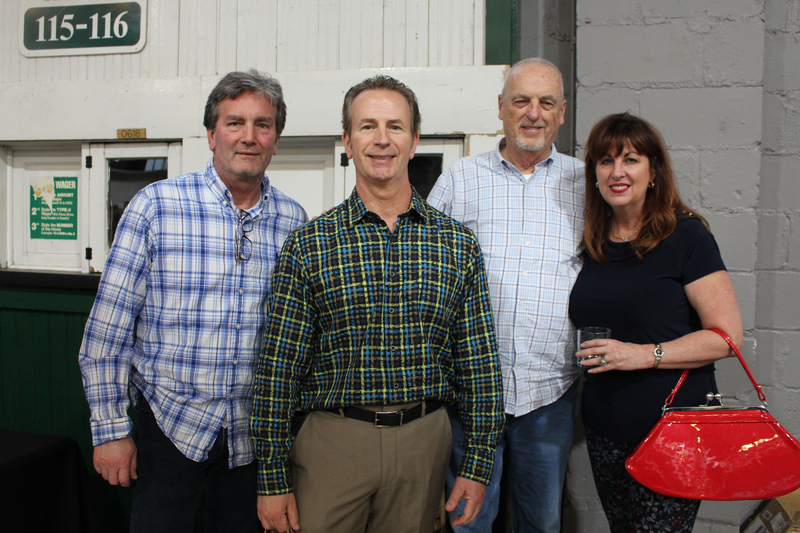 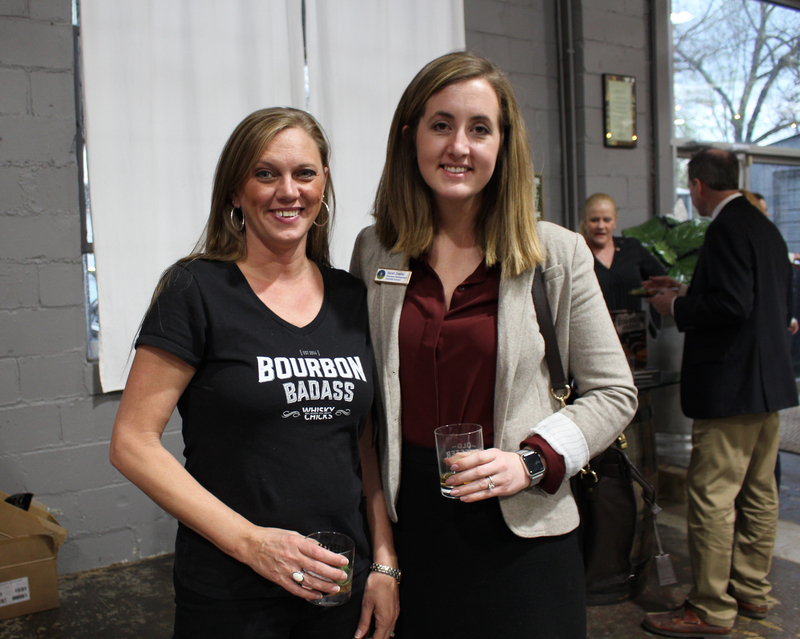 Mint Julep Experiences hosted a book launch in celebration of Whisky Chicks founder, Linda Ruffenach’s new book. 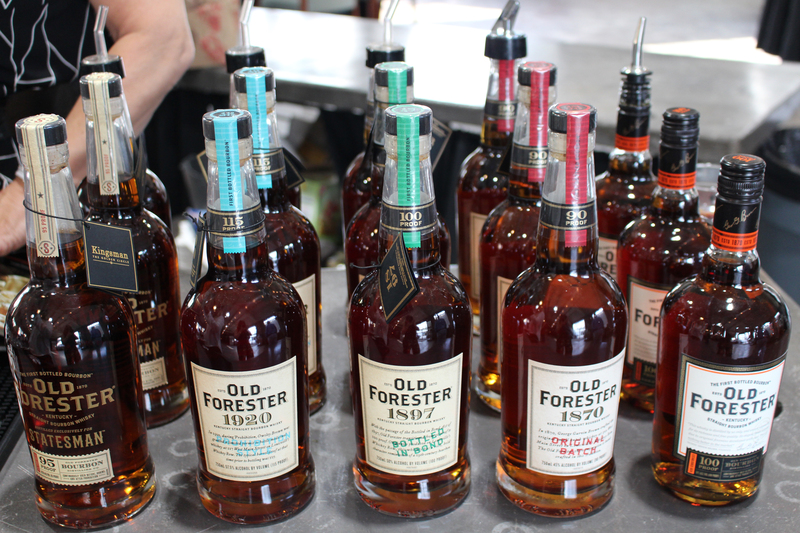 Guests enjoyed food by Michaelis Events, as well as cocktails and tastings sponsored by Old Forester. 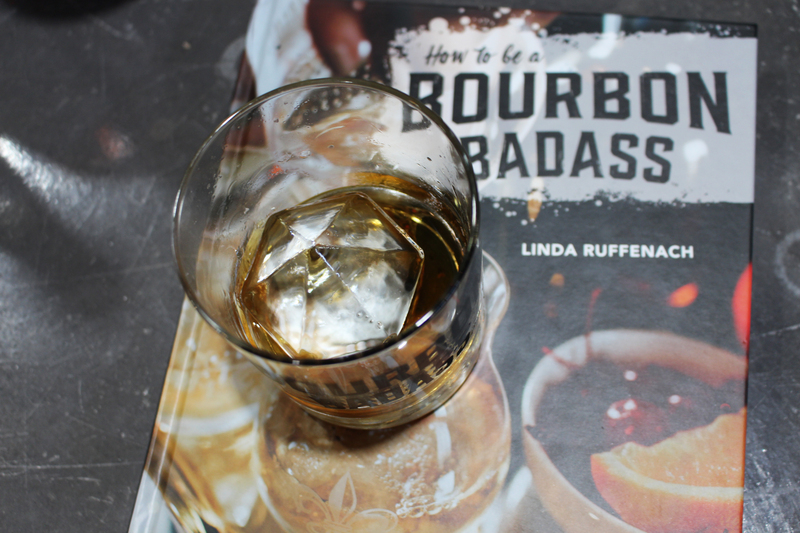 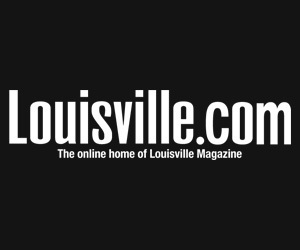 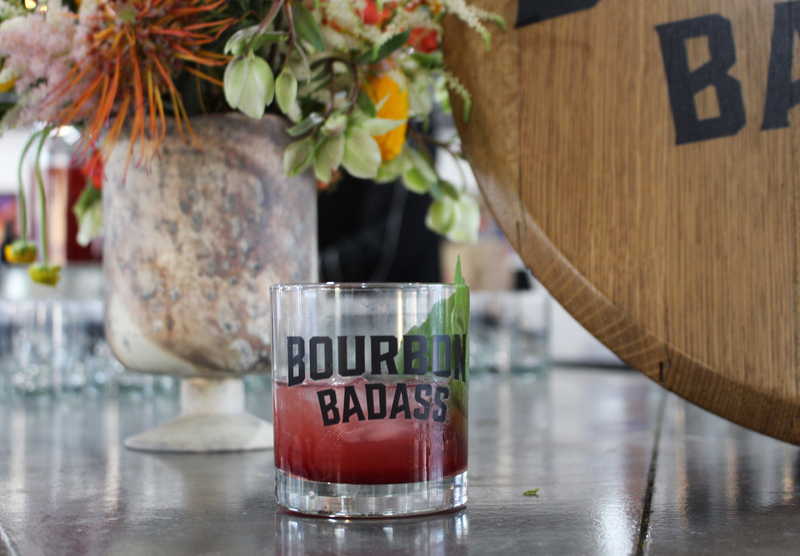 How to be a Bourbon Badass was available for purchase, as well as Bourbon Badass merchandise. 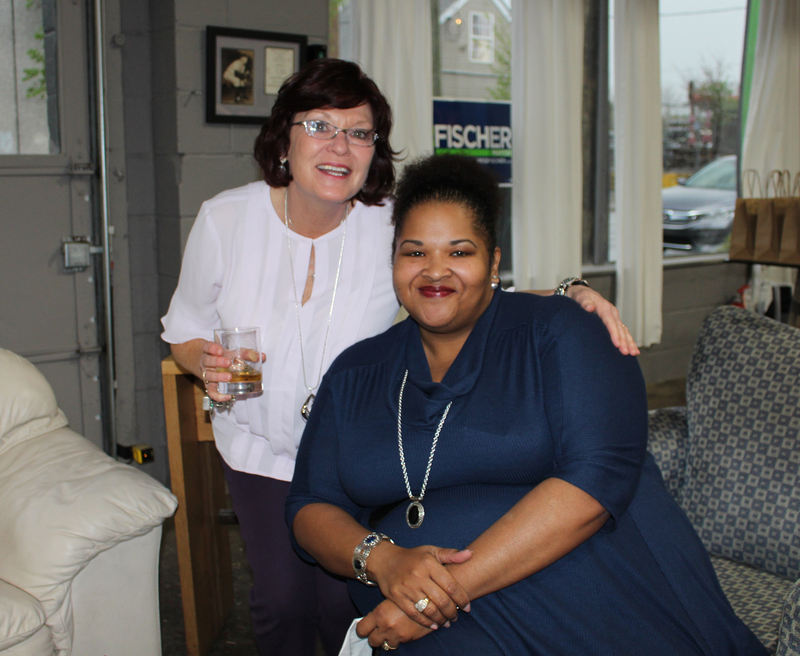 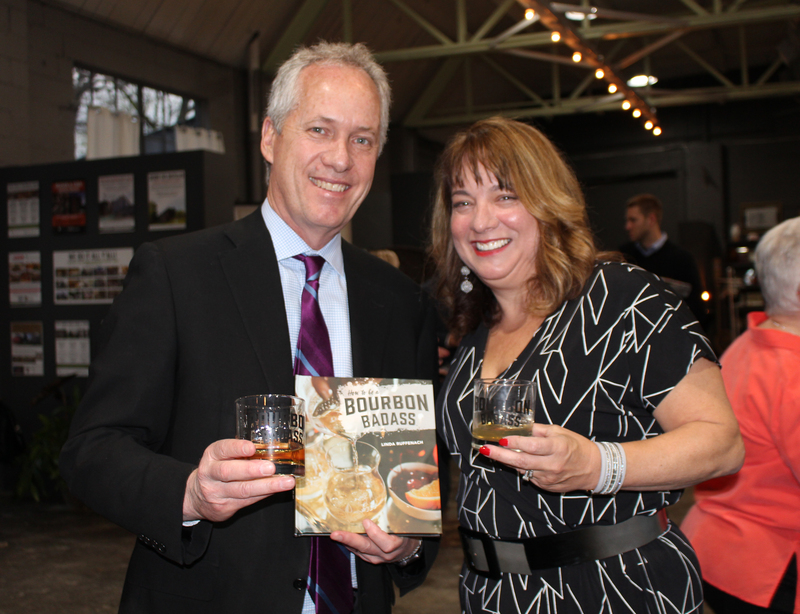 For those who had already purchased a copy of the book, Linda was available for book signings and photo opportunities – even Mayor Greg Fischer stopped by!